Historians are adept at picking critical events which change the course of nations. With each succeeding decade, they get the benefit of a longer perspective to judge which events can be deemed the most important in the heritage of a country. With respect to U.S. history, there has been a long-standing debate regarding which city- Boston or Philadelphia- warrants the title “cradle of liberty”. The discussion continues today and this author will attempt to address the issues and events worth considering in making an accurate judgment. As this is an historical discussion, a look at Webster’s dictionary (created in 1806) is in order. 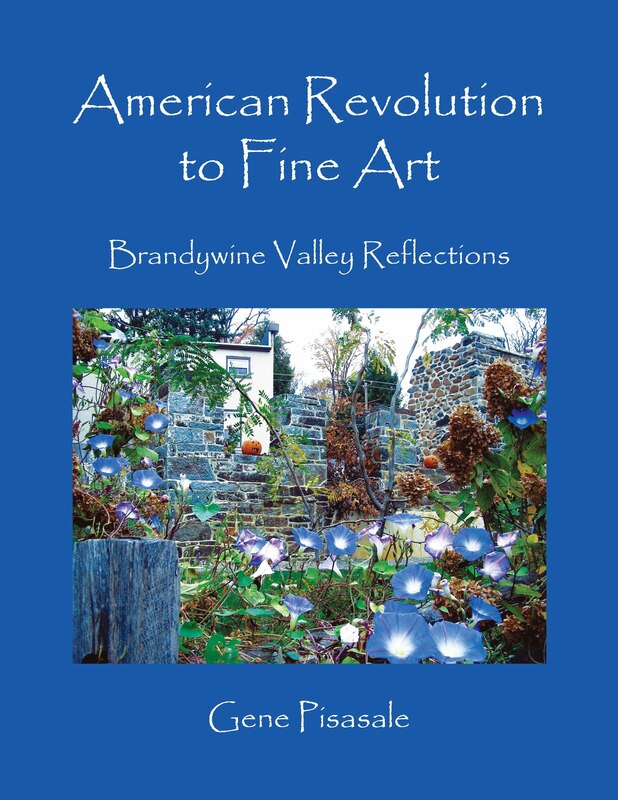 The definition for cradle is: “the earliest period of life; infancy.” Using this definition, one is tempted to label Boston as the true cradle of the American Revolution, as the first rumblings for independence and the initial battles occurred in or around that city. The Boston Massacre on March 5, 1770 was the first recognized bloodshed of the revolution, five colonists killed by gunfire from British soldiers stationed in front of the Old State House in Boston. This event sent shock waves through the colonies, furthered by extensive propaganda created by patriots like Paul Revere and others. 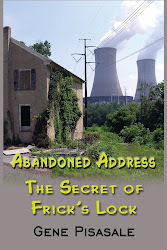 Yet the stirrings of discontent actually predated this notorious event by more than five years. 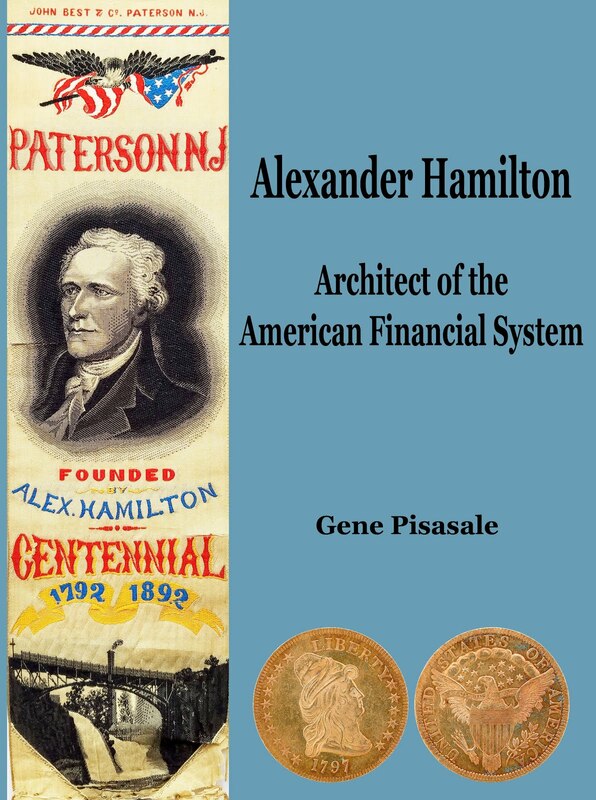 In Angry Mobs and Founding Fathers, historian and Alexander Hamilton scholar Michael E. Newton mentions the Sugar Act of 1764 imposed by England upon her thirteen American colonies as the first event which raised tensions among the colonists. The colonial response was so overwhelming; the Sugar Act was quickly repealed. Many in New England were among the first to strongly oppose ‘taxation without representation’, exacerbated by the Stamp Act of 1765, which heightened the discord developing. Rhode Island quickly denounced the Stamp Act as unconstitutional. 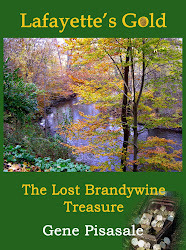 England imposed other Acts upon her colonies in subsequent years to help pay for the Seven Years War (French and Indian War) which had drained their Treasury. These Acts helped to fan the flames already burning as colonists resented having money taken out of their pockets without being granted a voice in Parliament. 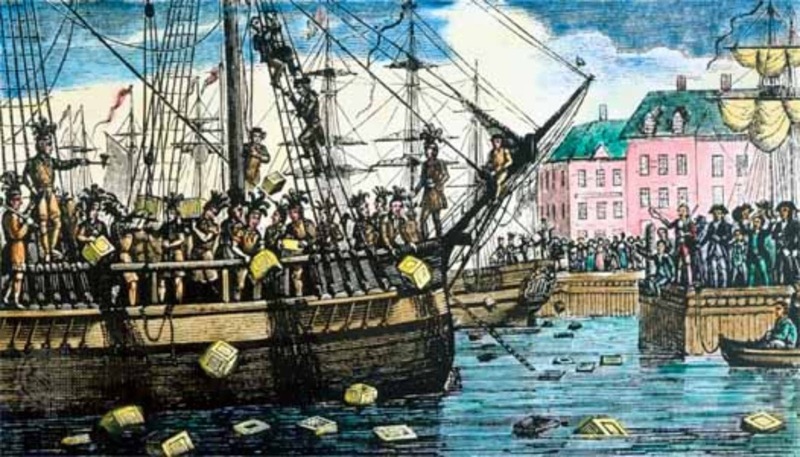 The Tea Act of 1773 brought tensions to a boil, resulting in open civil disobedience. 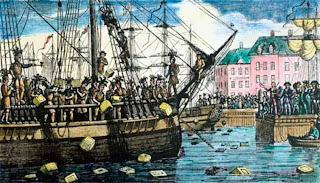 The Boston Tea Party occurred on December 15, 1773 as a protest against the recently imposed Tea Act. Although the terms of the Act actually made tea more affordable for the colonists, they resented the imposition of ANY tax, fee or surcharge without having a say in its passage. In addition, many colonial merchants who dealt with tea resented the monopoly given to the East India Company by England. 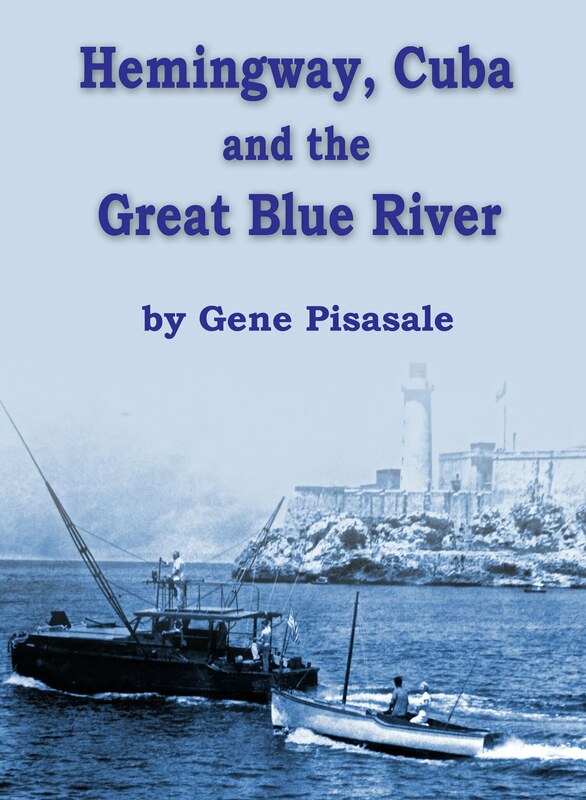 The Boston Tea Party marked a new level of colonial resistance to British authority. That her subjects would openly resist England’s governmental authority was shocking to King George III and many of his supporters in Parliament. 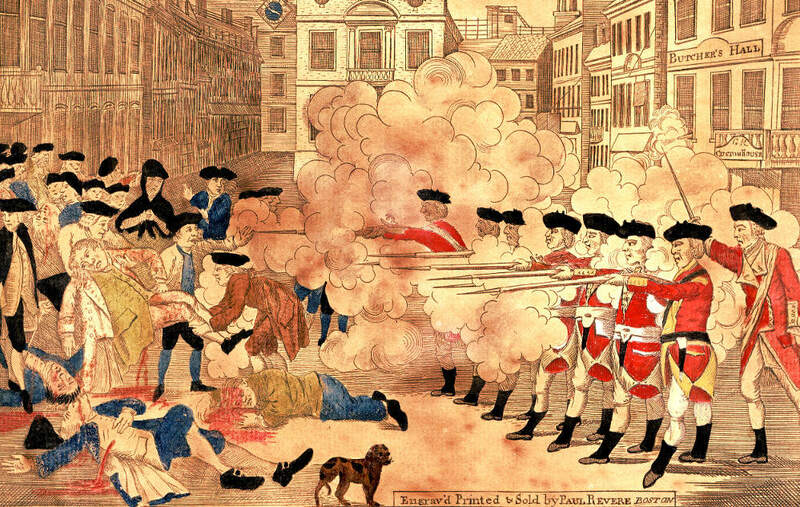 The fact that this event occurred in Boston lends additional weight to that city’s claim to being the cradle of liberty in the early days leading up to the American Revolution. 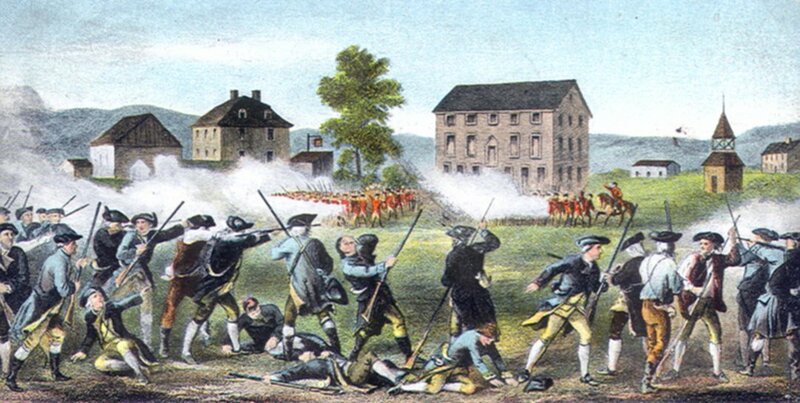 Just 16 months after the Boston Tea Party angry colonists clashed with British soldiers at the Battles of Lexington and Concord outside Boston on April 19th, 1775. The preparations for this conflict were proclaimed loudly by Boston patriot Paul Revere, a strong opponent of overweening British authority. 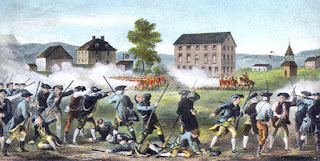 This was the first armed conflict involving a standing British army and colonial militia; most historians regard these battles as the initiation of the American Revolution. John Adams of Massachusetts looked back 43 years later in 1818 and said that the revolution began in the minds and hearts of the American people. Like Bostonians and others around Massachusetts, he was among the earliest to call for a change in the relationship that existed between England and her American colonies. While the aforementioned events constitute a strong argument that Boston was the cradle of the revolution, some scholars maintain that Philadelphia can reasonably claim that title. 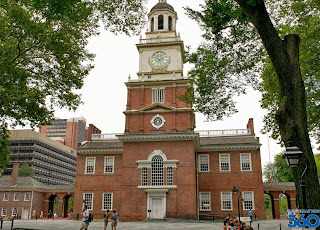 The First (1774) and Second Continental Congress (1775) met in Philadelphia. These governing bodies were the forerunners of the United States Congress that we know today. 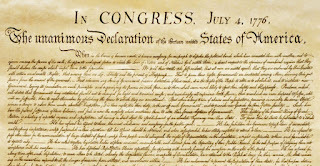 The Second Continental Congress approved the Declaration of Independence in Philadelphia on July 4, 1776. 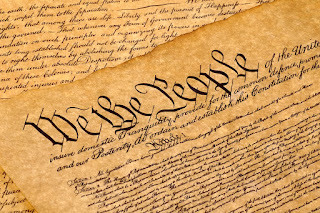 Eleven years later delegates met in that same city to revise the ineffective Articles of Confederation, the document that loosely held together the union. 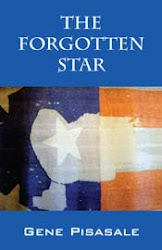 Their efforts resulted in the U.S. Constitution, recognized by historians as the foundation for our democratic republic. 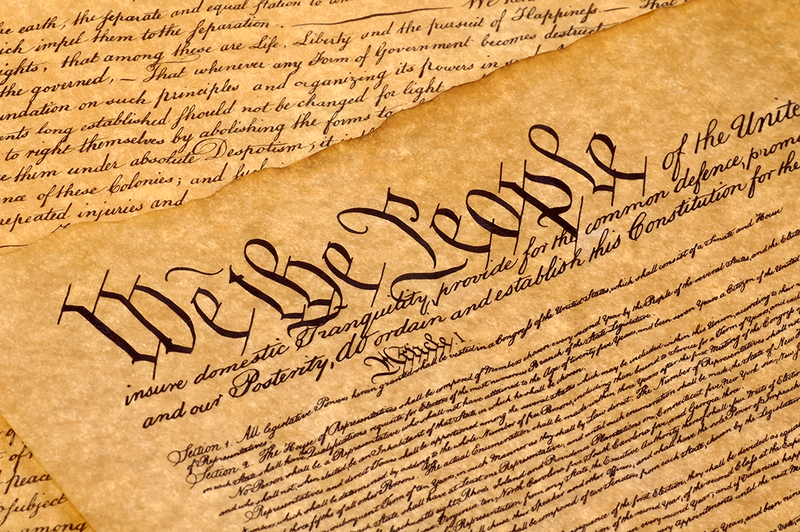 The Constitution can also be considered the conception of our republic, as it was the first document that bonded together the loosely aligned colonies into a cohesive framework we know today. The arguments for both of these cities are worthwhile for consideration, but perhaps we should instead focus on the various perspectives regarding the word “cradle”. 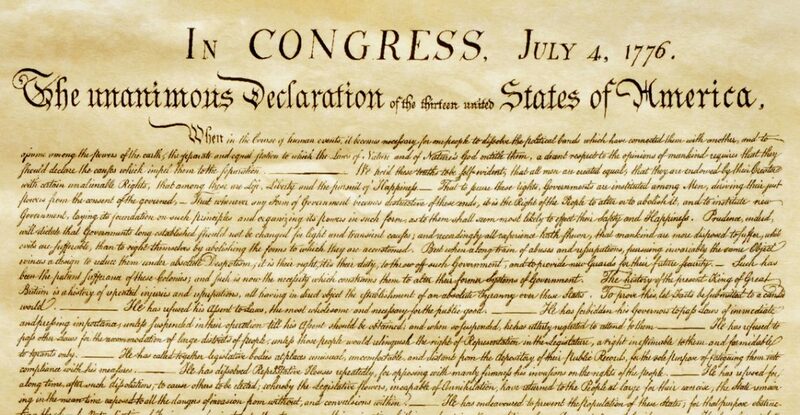 Clearly the first rumblings for independence came from Boston and vicinity, but the “infancy” of our republic has its roots in Philadelphia with the Declaration of Independence and the Constitution. 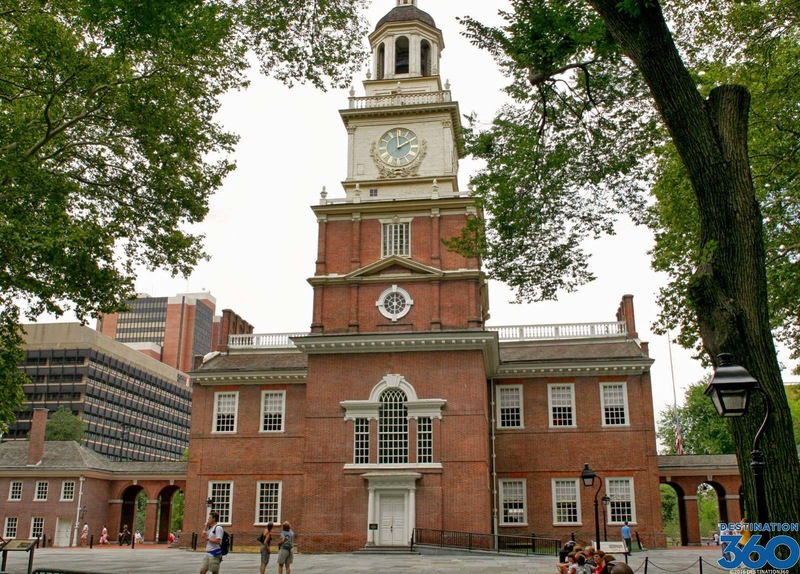 Regardless of which city you favor, one can sense the presence of those patriots and the importance of their efforts as you walk near the Old State House in Boston and Independence Hall in Philadelphia. After 243 years, scholars, historians and regular citizens may be tempted to rate this contest as a tie- giving equal ranking to both Boston and Philadelphia as the cradle of the revolution. It is this historian’s view that an equal ranking does justice to both cities, recognizing the importance each site played in creating the nation we know today, the rights we enjoy and the freedoms we dearly protect. How about New York City? The Battle of Golden Hill in NYC between the Sons of Liberty and the British took place nearly two months before the Boston Massacre. In New York City in 1770, Alexander McDougall was arrested by the authorities for libel and spent five months in jail, becoming a political martyr and gaining him the title of "the Wilkes of America." The first shots after the Declaration of Independence took place in NYC.